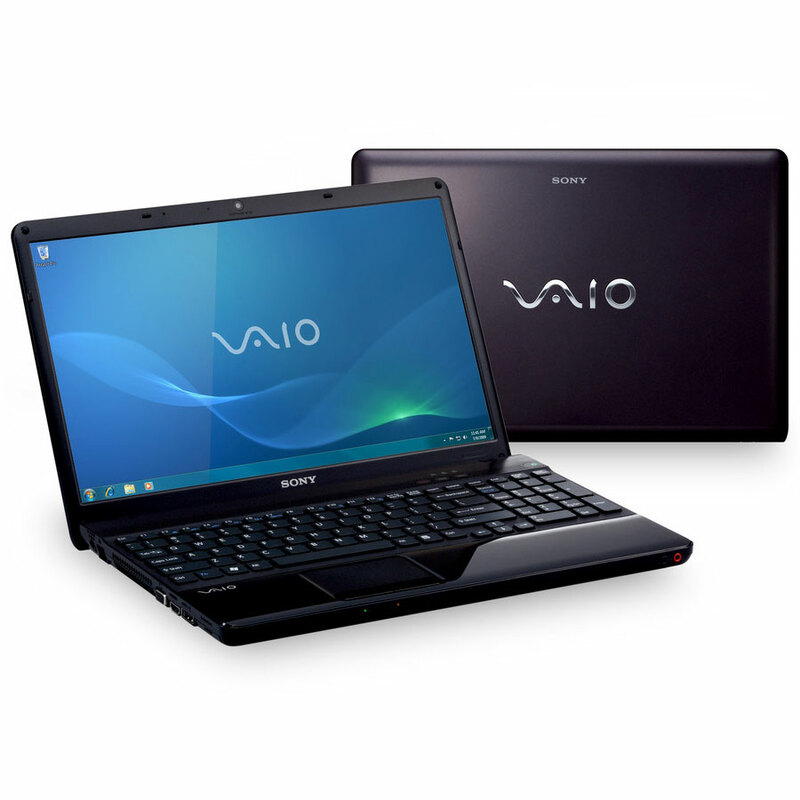 My next laptop will be a Sony VAIO EB1M1E/BJ??! 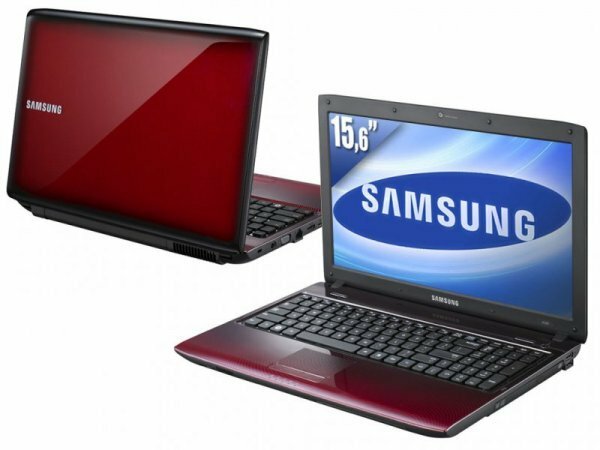 Erratum : due to noisy system, it will be the Samsung R580 C5430 ! Do you love beatles ?